There are currently ten Counties in the state of New Hampshire. 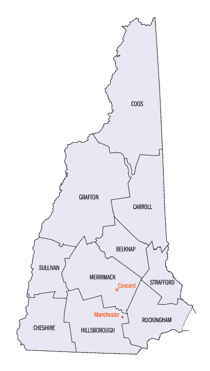 Five of the counties were created in 1769, when New Hampshire was still an English colony and not a state, during the first subdivision of the state into counties. 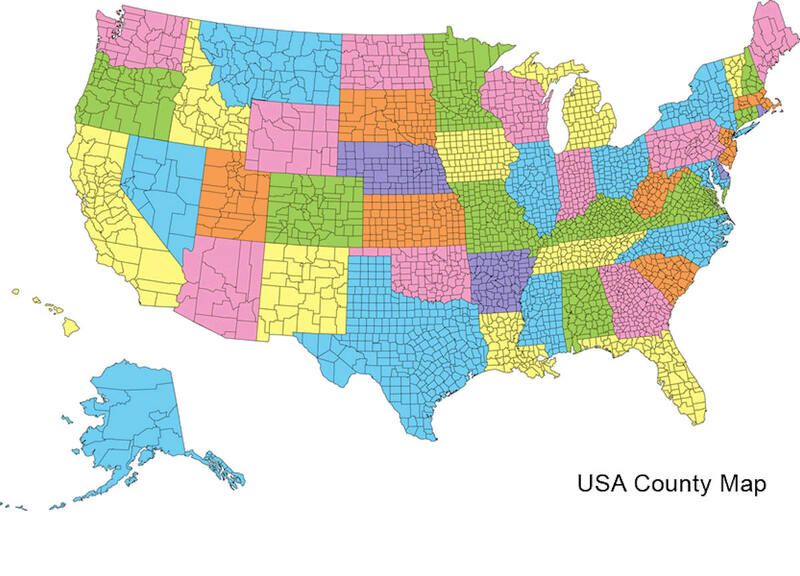 The last counties created were Belknap County and Carroll County, in 1840. Cheshire County is a county located in the southwestern portion of the state of New Hampshire. Based on the 2010 census, the population was 77,117. Its county seat is Keene. Cheshire was one of the five original counties of New Hampshire, and is named for the county of Cheshire in England. It was organized in 1771 at Keene. Cheshire County comprises the Keene, NH Micropolitan Statistical Area. Cheshire County, New Hampshire: Cheshire is named for the English county of Cheshire. Cheshire County is located in the Monadnock region of southwestern New Hampshire with a total area of over 736 square miles. With 19 square miles of inland waterways, 83% forested, the county remains relatively rural in character. 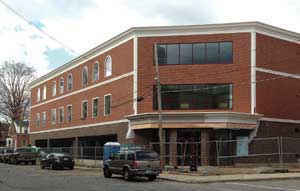 The county population is 72,182 with the city of Keene (population 22,872) serving as the geographical and social-economic center of the county. The town of Swanzey (population 6,653) and Jaffrey (population 5,431) are the next largest communities in Cheshire. The remaining 52% of the population resides in relatively rural settings in the remaining 20 towns with populations ranging from 250 - 4,200. The split between those who were born in New Hampshire and those who have immigrated is about 50/50. Cheshire County has a mix of rural villages, urban settings, forest and agricultural land, and numerous lakes and streams. The health and vigor of its diverse natural resources is an important attraction. While the economic base is industrial, business, and service oriented, tourism is very important to the area. 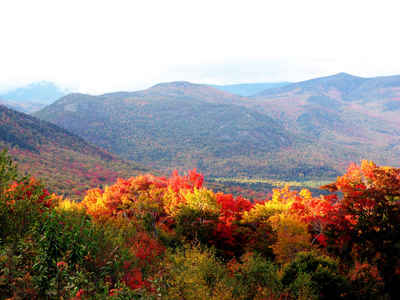 Monadnock State Park in Jaffrey (location of Mount Monadnock, the most heavily climbed mountain in New England), the 13,000 acre Pisgah State Park in the southwest corner of the county, and Rhododendron State Park in Fitzwilliam are significant natural attractions to the area. As reported by the Census Bureau, the county has a total area of 729 square miles (1,888 km2), of which 707 sq mi (1,831 km2) is land and 22 sq mi (57 km2) (2.98%) is water. The highest point in Cheshire county is Mount Monadnock, at 3,165 feet (965 m).